After a continuous read about Pirena and observation on her lifestyle, I have created a moodboard using Polyvore App that would reflect her lifestyle. 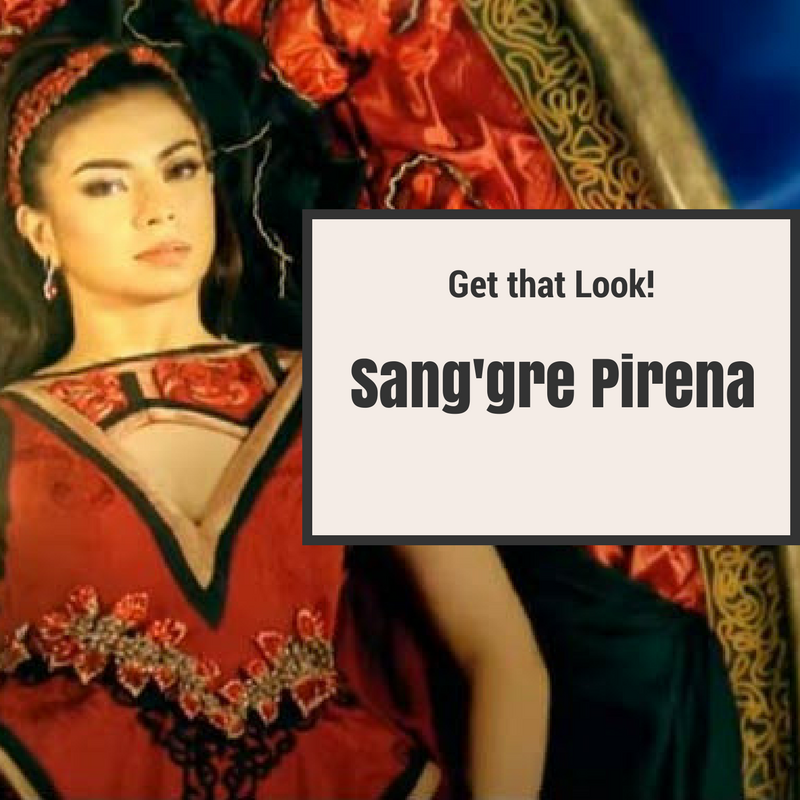 Pirena's Lifestyle is luxurious, prominent in her upbringing.Her overbearing ego and confidence would reflect in her choice of dresses and her conceited appearance. She is vain towards herself and enjoys drinking wine and social gatherings. Her taste involves love of art and herself as an artist; in which she doesn't mind being on the other end of the world. Her naturally extroverted and optimistic persona reflects in her choice of materials and accessories. Pirena's choice of materials is Simple and Elegant with a touch of Boldness. A Multi-purpose bed with a Detailed Headboard; clean and elegant look matched with Dark Red Pillows and Bed Runner; accented with white and gold throw pillows whose color will shine the most even when paired with a quarter-foil designed comforter. The White Sheep-Skin is placed under her bed and almost not to be seen with its white marble floors; the rug signifies that sense of touch is important as next to be noticed. On the bedside, each using 2 different materials; one is made of wood; a chest box to keep her significant stuff (watch the episode where she got kicked out by Hagorn and went back to her bedroom to get important stuff from her wooden chest) paired with a floor lamp. While the other side is a Nest table made of metal; matched with a vase of roses and hanging geometrical lamp made of gold finish. The gold finish extends towards its painting; placed above the headboard; a Victorian woman who enjoys the characteristics of Red. Extending to the other side of the corner where her personal nook is located. White and Gold combination of wallpaper placed on this specific area. Accented with Red Winged Accent Chair and Black 3 chest drawer with a portrait of herself in dark and bold portrait that completes the nook. The bedroom wouldn't be complete without the black chandelier. The source of light that one can't resist. Planning to get the items above? Check our next post as I reveal to you where to get them.